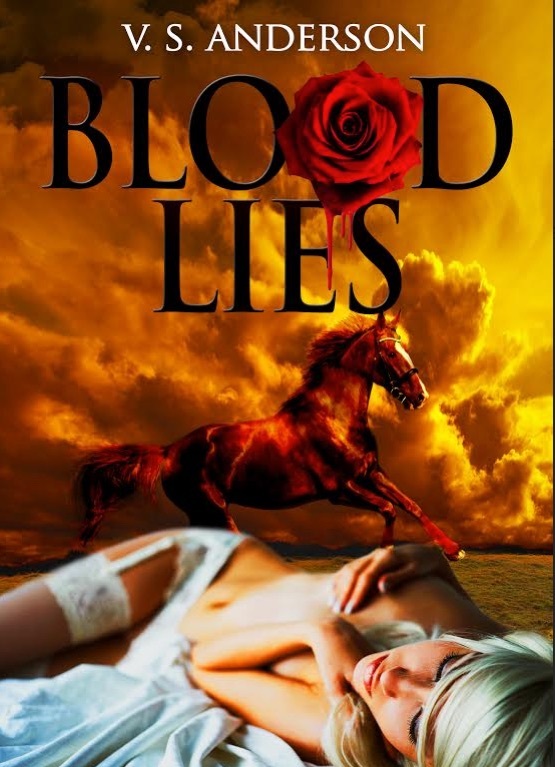 My New Horse Book Reviews Page! Visit me at Just Can’t Help Writing to read reviews of the books set in the horse world that I’ve enjoyed! If you like my reviews, I’d love a review of one of my ebooks!